enter your details on our sign-up page (see below). Sign up to AWW 2014 – enter your challenge details. Link your 2014 review – remember to add links to your reviews (either on your blog or from Goodreads or The Reading Room) throughout the year. AWW 2014 Challenge Completed – enter your name once you’re finished. Follow this blog and read the regular roundups, interviews with authors and news which we will publish throughout the year. Visit the blogs of those mentioned in the roundups, and comment on their reviews. Check out the AWW Review Listings Page to find books already reviewed for the challenge (both in 2014 and in previous years). If you’re short of ideas of books to read, visit the AWW bookshelf in Goodreads. For anyone into social media, follow @auswomenwriters on Twitter and use the #aww2014 hashtag to tweet links to your reviews. Follow #aww2014 for discussions and links of interest to AWW participants. 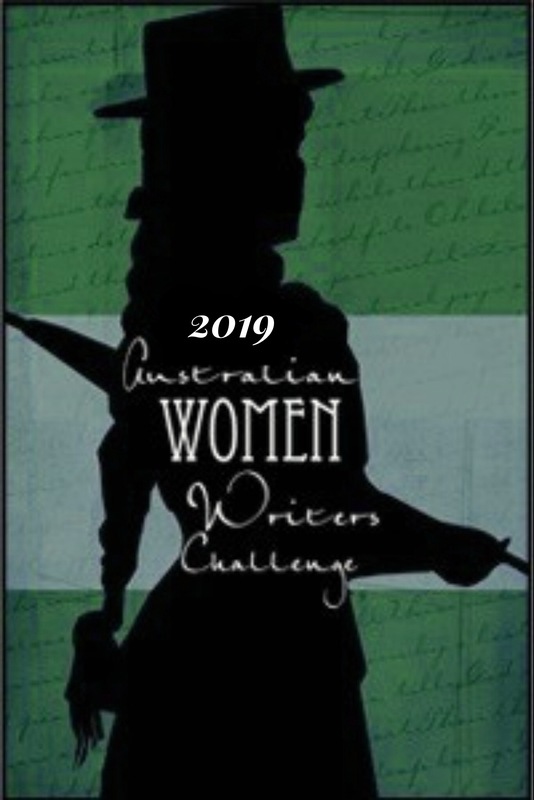 Australian Women Writers Facebook page. Australian Women Writers Google+ page. Want to learn more about the challenge, including how it came about and discussions on gender bias? Check out our Frequently Asked Questions page. Most of all, have fun reading great books by Australian women. Reblogged this on Inside My Worlds: R.L.Sharpe. Some of my favorite authors are Australian women! I discovered many great Australian Women Writers in 2013, I look forward to doing the same this year.